On top of everything else happening in Star Wars these days it's easy to forget that we're still waiting for the final(?) chapter in the Skywalker saga, Star Wars: Episode IX. Over the past several months we've been treated to various spy photos and information regarding filming that's been happening in Wadi Rum, Jordan. 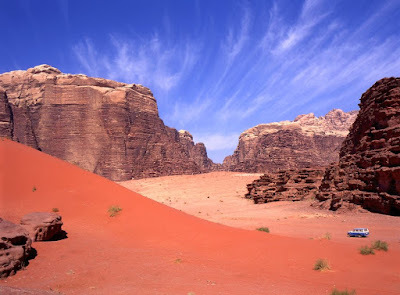 Roya news confirms that the Episode IX shoot in Wadi Rum took three weeks. In addition, as referenced by Abrams and Kennedy, the Jordanian Army assisted in the filming process along with 250 Jordanian locals. The Wadi Rum landscape looks stunning and I cant wait to see it on the big screen next year, no matter what planet it might be representing. Star Wars: Episode IX hit theaters on December 20th, 2019. 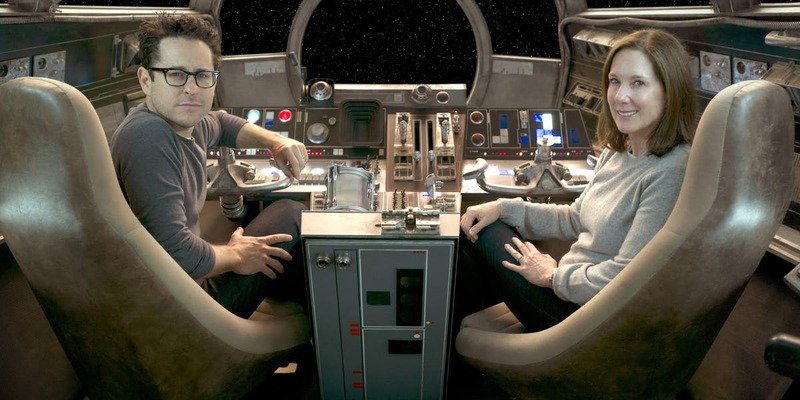 The film is directed by J.J. Abrams, with a script by Abrams and Chris Terio. The film stars Daisy Ridley, Adam Driver, John Boyega, Oscar Isaac, Kelly Marie Tran, Mark Hamill, Billy Dee Williams, Lupita Nyong'o, Domhnall Gleeson, Keri Russell, Richard E. Grant, Naomi Ackie, Dominic Monaghan, Anthony Daniels, Joonas Suotamo, Billie Lourd, and Carrie Fisher.